Suzan heads the Global Merchant Sales & Acquiring organization at Visa. She is responsible for helping Visa’s merchant and acquiring clients grow by being their preferred partner to enable secure, digital commerce for current and future generations of buyers and sellers. Suzan’s remit spans Visa’s merchant acquiring partners around the world, giving her a truly global view of the business and her team. Suzan has built her career in the Payments industry across a spectrum of disciplines including finance, global operations, servicing and business development. She has managed both business-to-business and consumer segments to drive topline growth and profitability. She has also lead global businesses & teams in Europe, Australia, Asia & North America. She has brought her passion for people and cultivating diverse talent to all her positions. Suzan holds an MBA from Columbia Business School and a BA in Economics from Tufts University. She serves as a non-executive Director on the board of Grange Insurance Company, based in Columbus, OH. 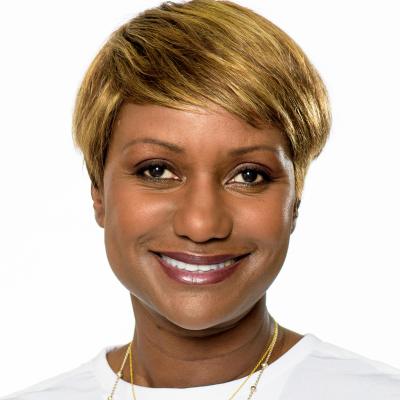 Suzan has also served on the board of several non-profits, including the National Retail Federation Foundation, the US Travel Association, the American Red Cross (NY Chapter) and the Zawadi Africa Educational Fund. Suzan lives in London with her husband and two daughters.